Lackland AFB -- The base is known as the "Gateway to the Air Force," as it's the site of basic training for all Air Force enlisted personnel. It's also home to the Military Training Center, the Air Force Security Police training program, the Defense Language Institute and Wilford Hall Medical Center. 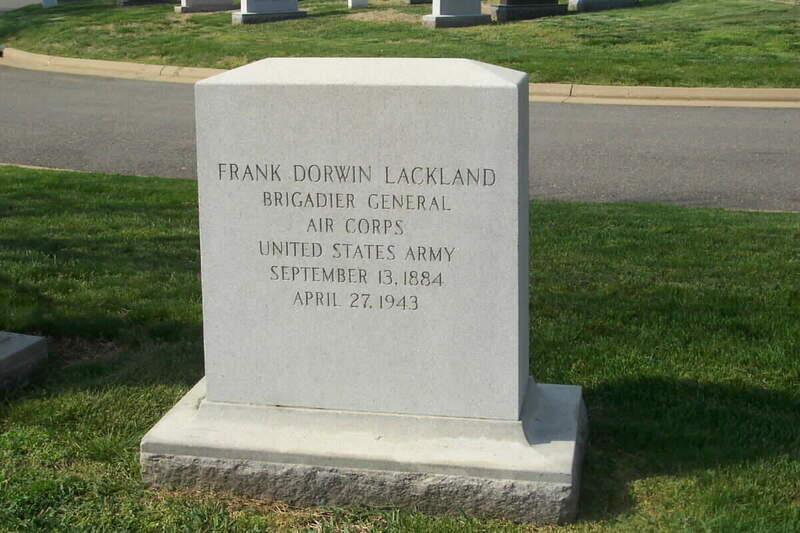 It's named for Gen. Frank D. Lackland, the pioneer commander at what's now Kelly AFB. Originally, the area now occupied by Lackland AFB was a bombing range for fliers from Kelly. 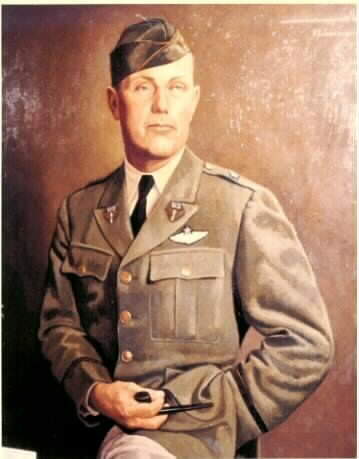 During World War II, it became the San Antonio Cadet Center. 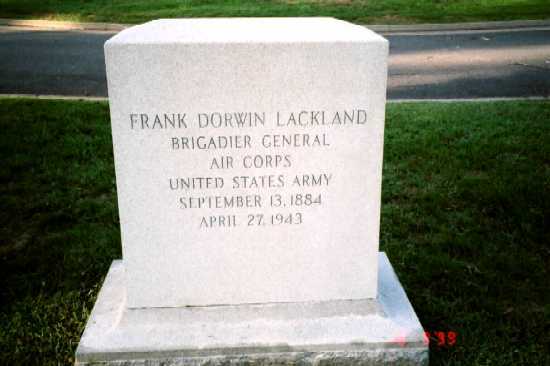 It became Lackland in 1947. 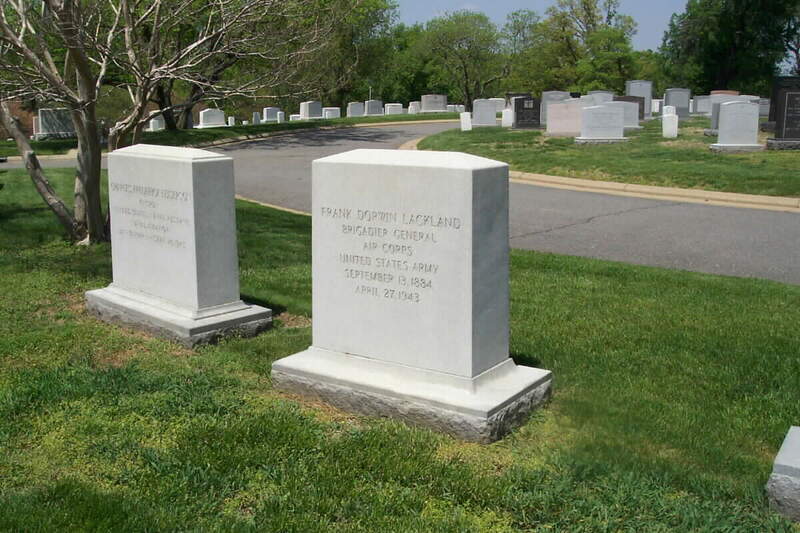 Surviving is his mother, Mrs. Catherine Lackland of this city.